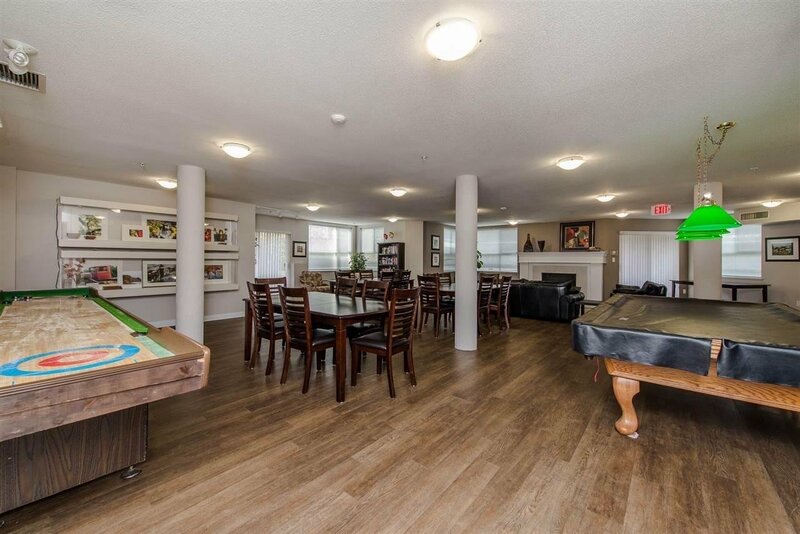 Welcome to Regency Park 19+ Living! 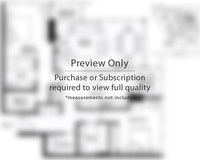 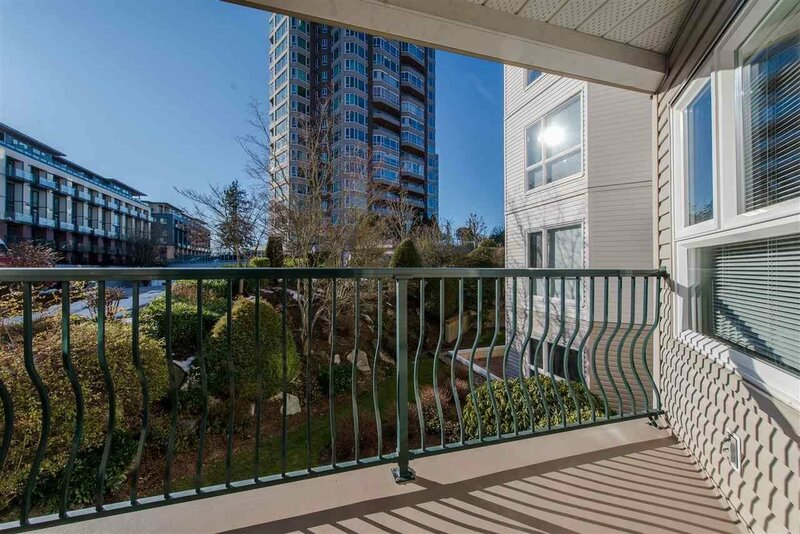 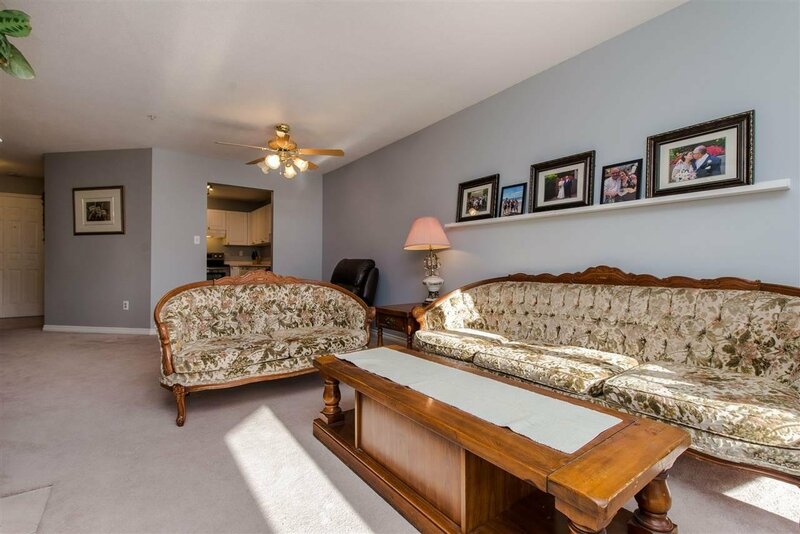 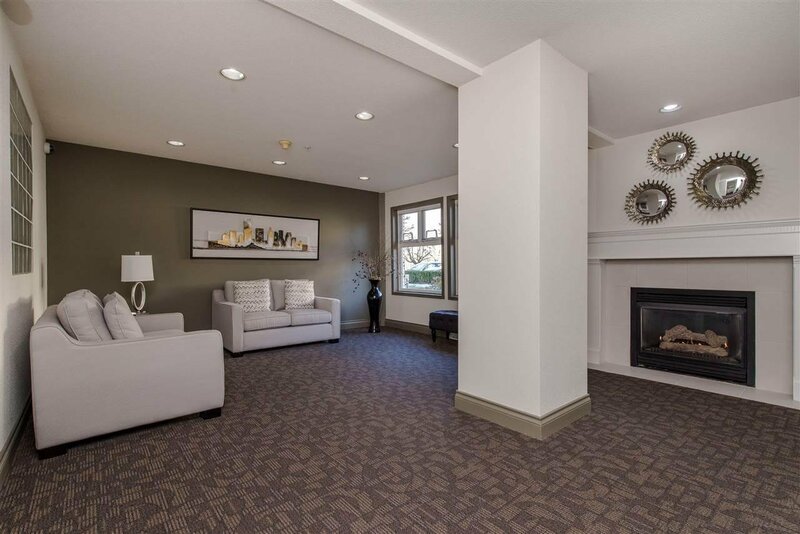 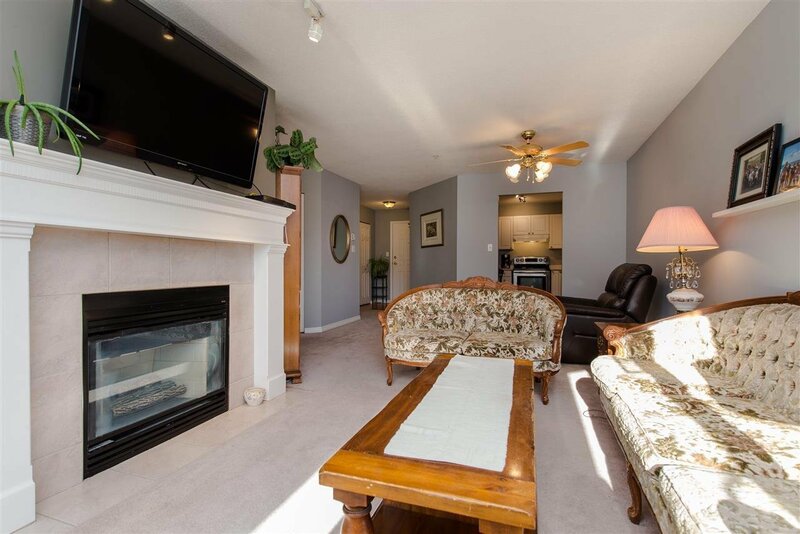 This spacious 2 bedroom 2 bath unit, facing southwest offers a lovely view of the gardens below. 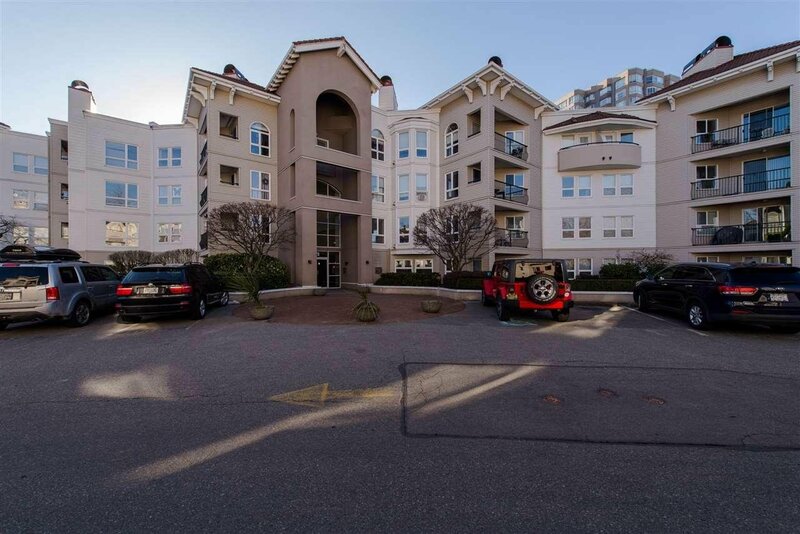 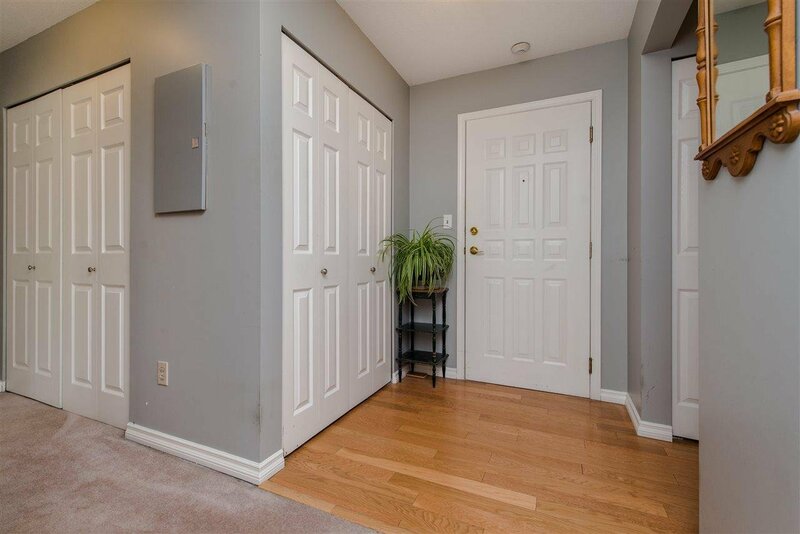 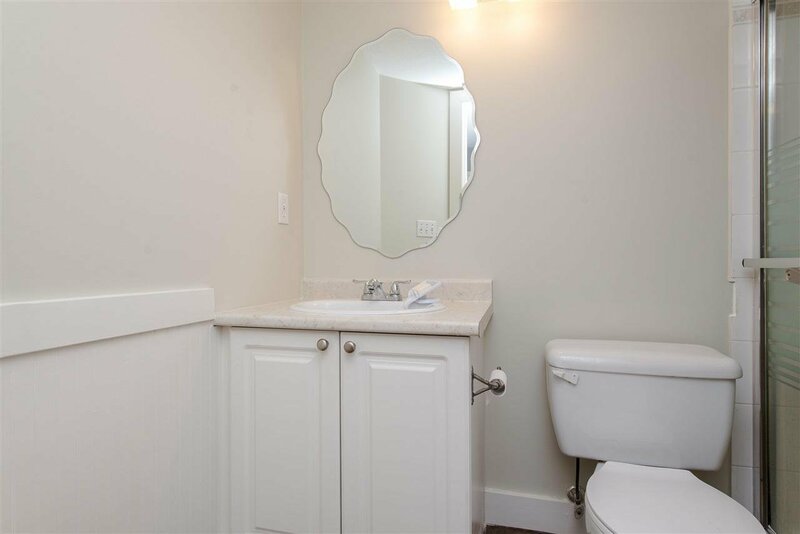 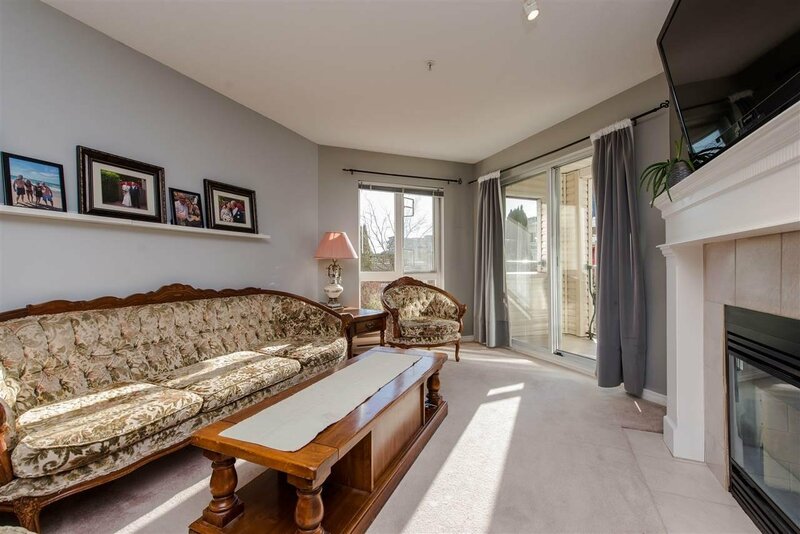 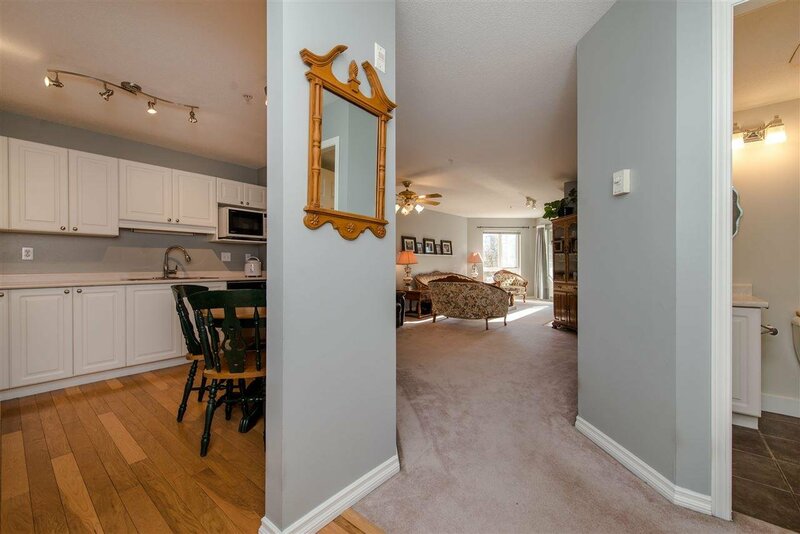 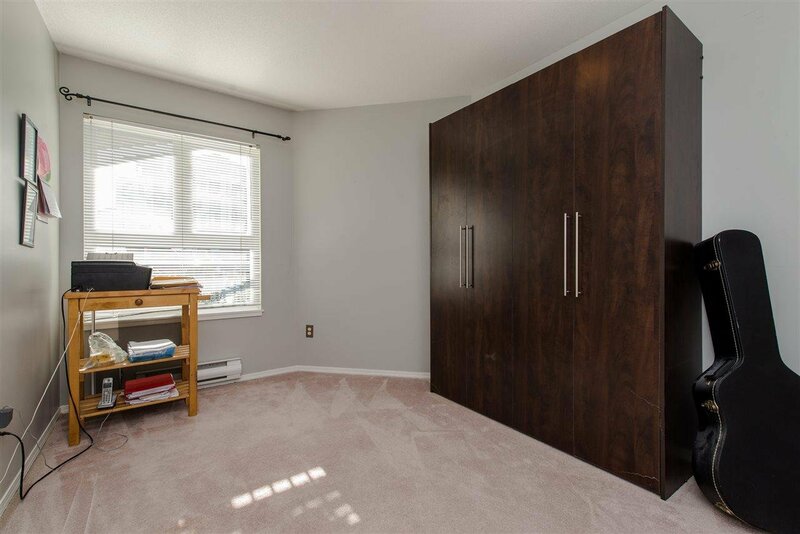 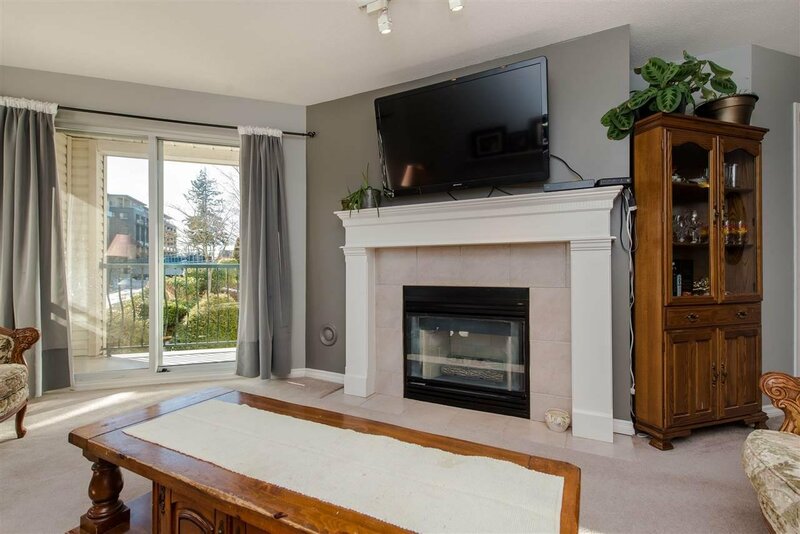 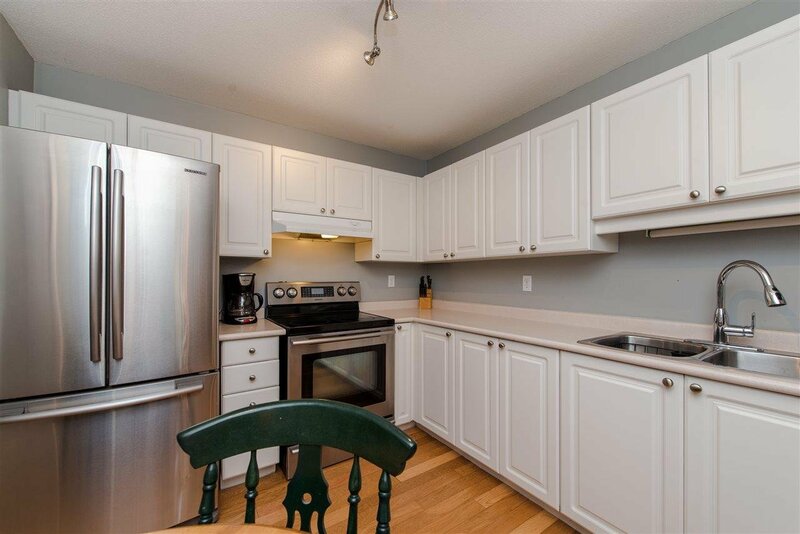 Very well kept and it boosts 9' ceilings, great layout, gas fireplace (gas is included in the strata fees) in-suite laundry and excellent storage. 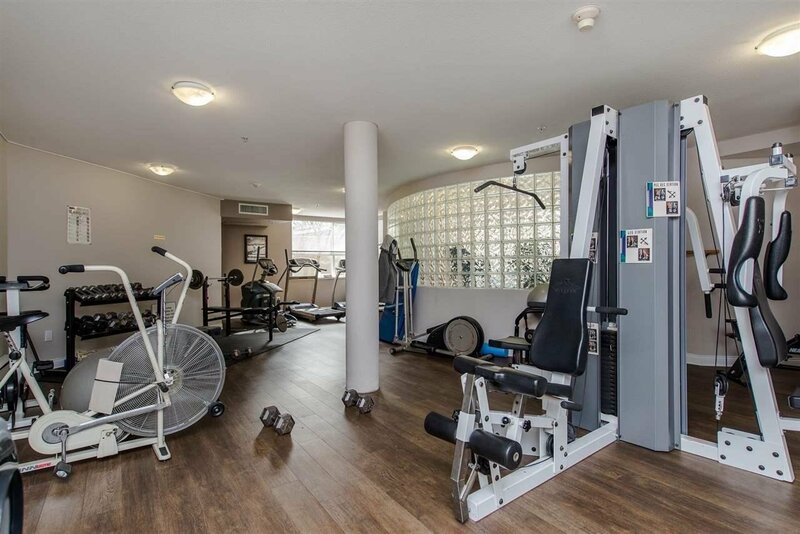 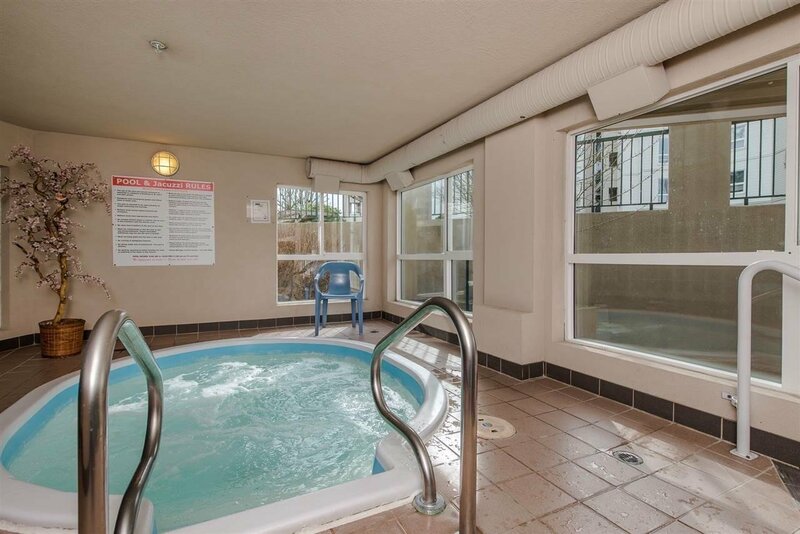 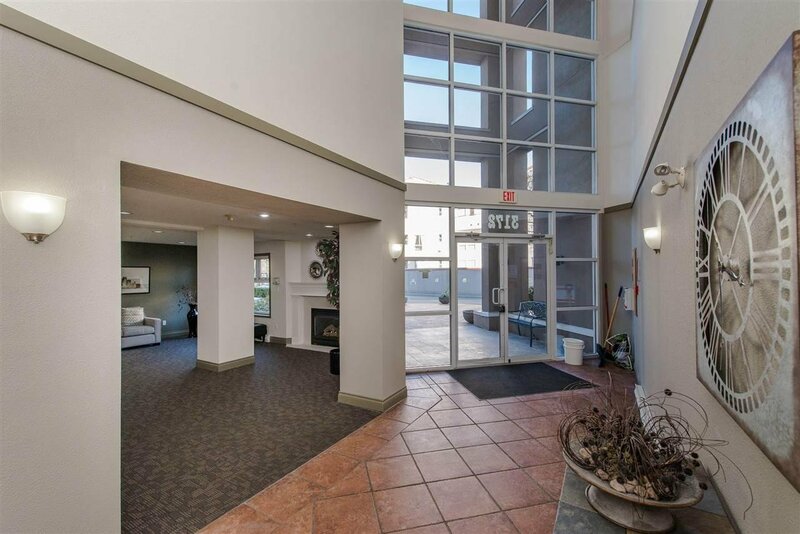 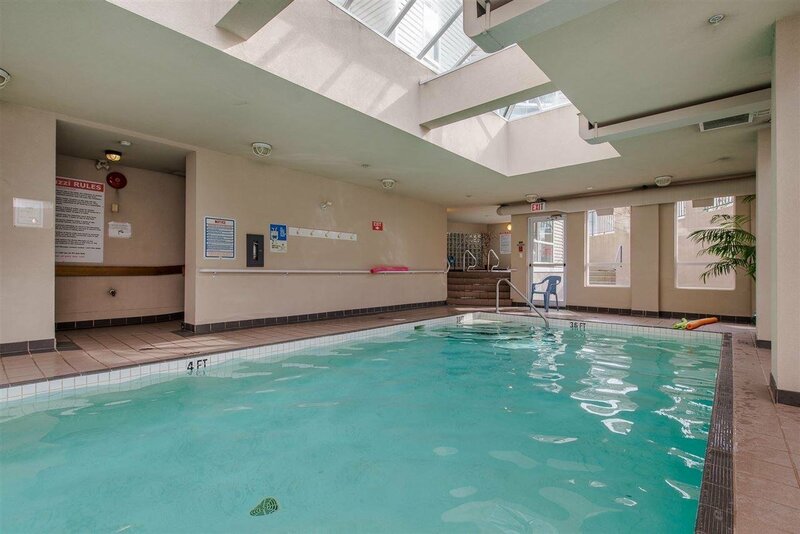 The amenities include an indoor pool, hot tub, gym with great selection of new/newer equipment, recreation area, guest suites and ample visitors parking additional parking also available.. 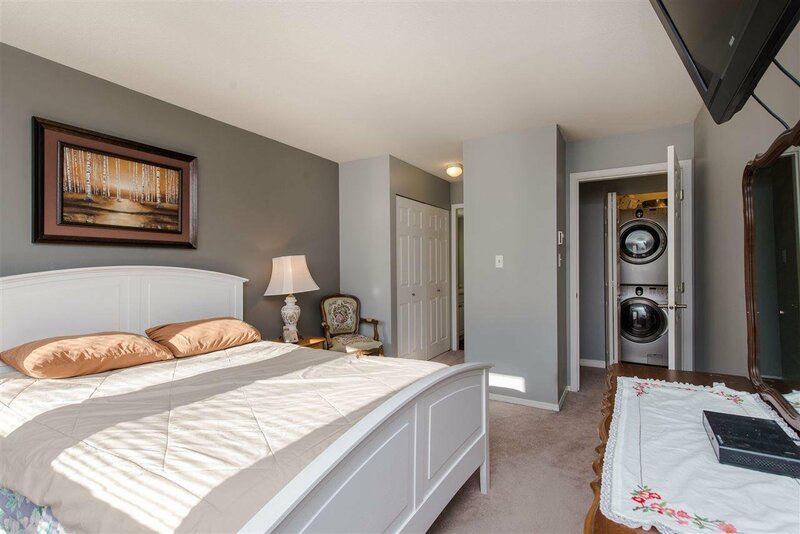 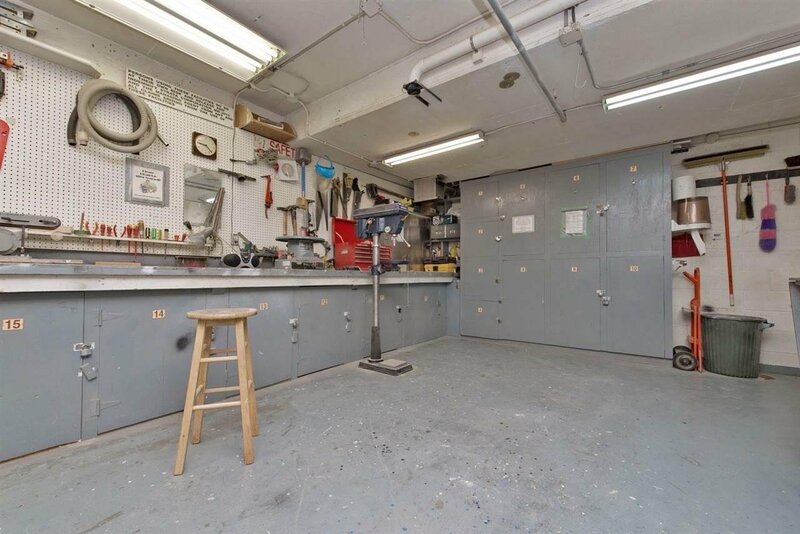 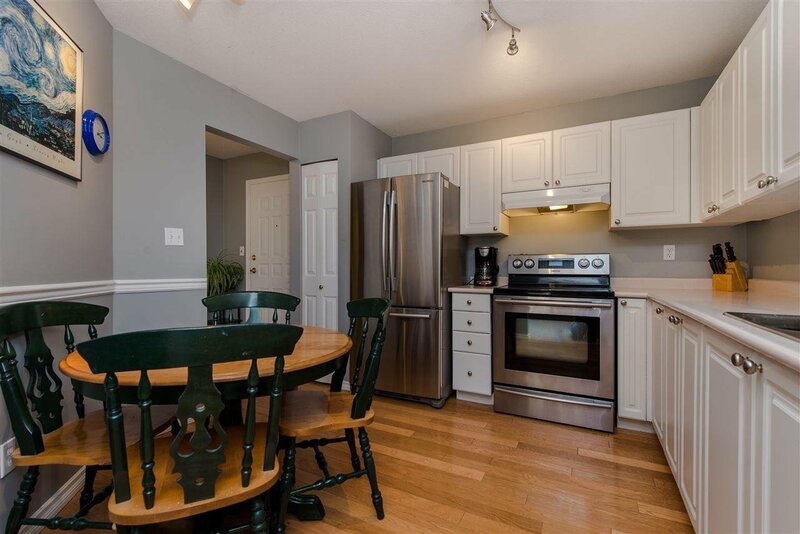 Walking distance to shopping and all amenities a must see!